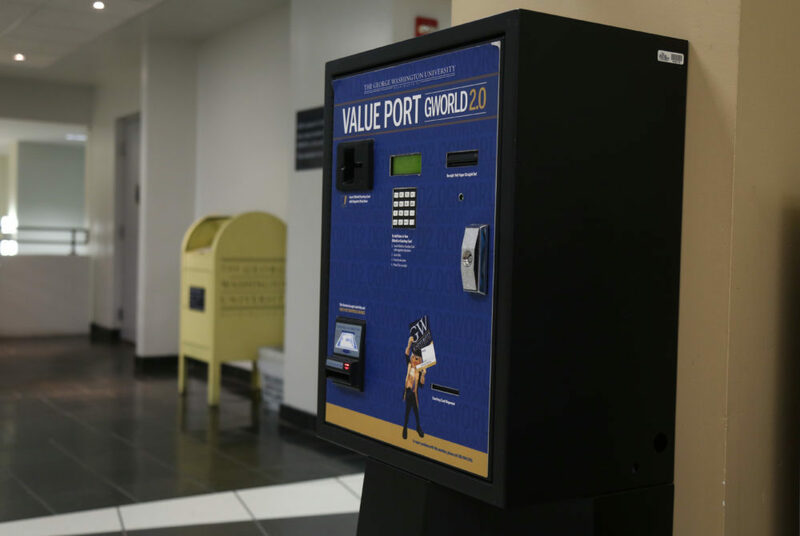 The vehicle had piled up several parking tickets, and UPD determined the vehicle had been stolen from a car rental company in Baltimore, Md. 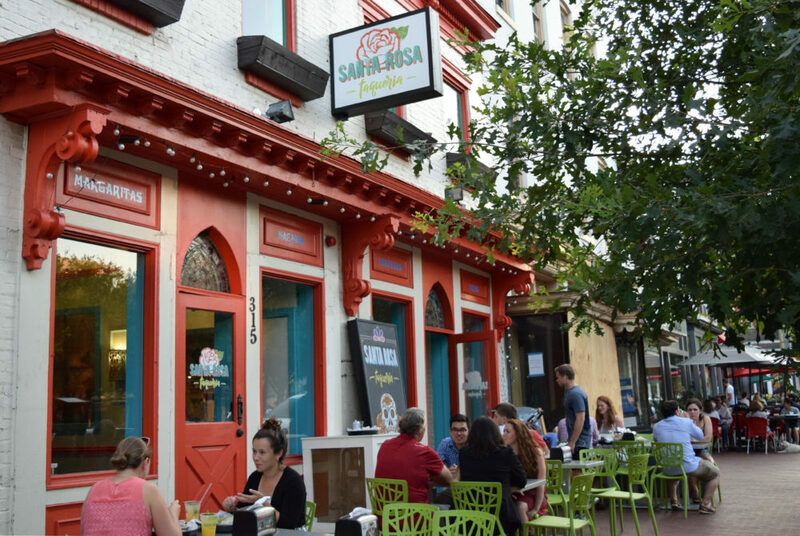 While you were out of the District this summer, these established chefs were laying new restaurants in the area. 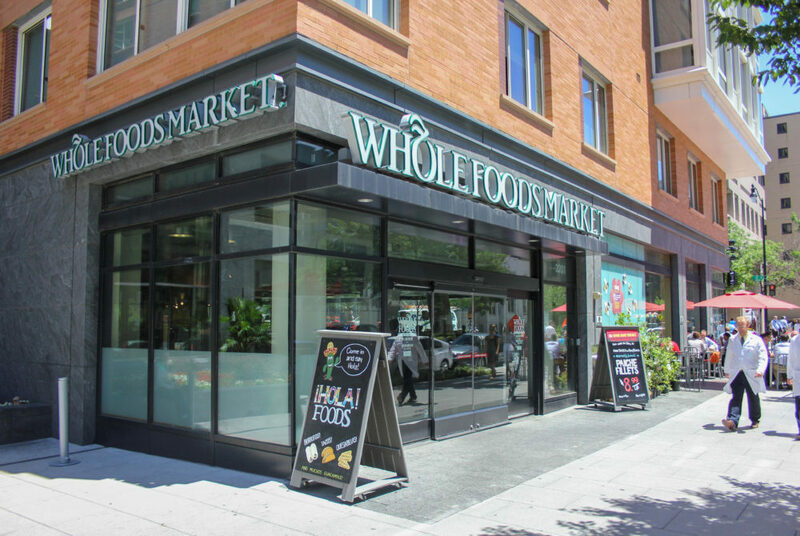 Prices at Whole Foods Market, including the on-campus location at 2201 I St., will drop Monday when the health focused supermarket officially merges with online retailer Amazon. 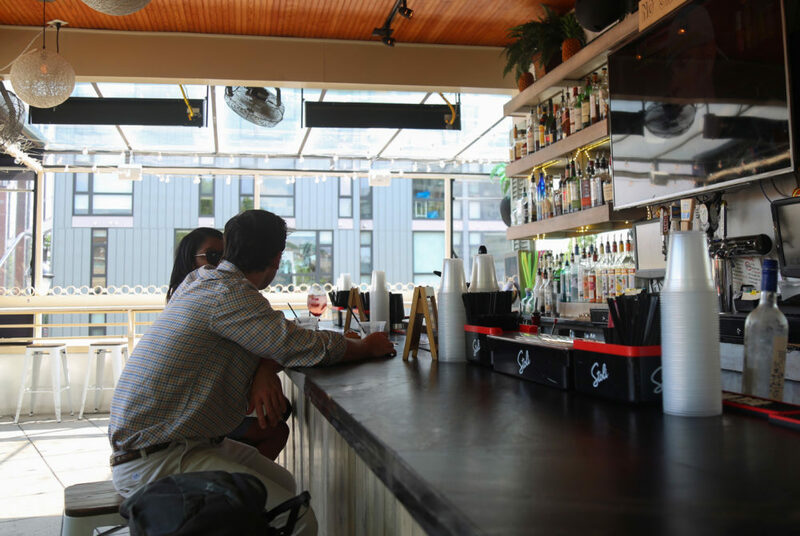 Take advantage of the last month of summer in the District at these outdoor drinking destinations. Your peppy leaders will show you the campus highlights, but they won’t disclose every detail about what the next four years might bring. 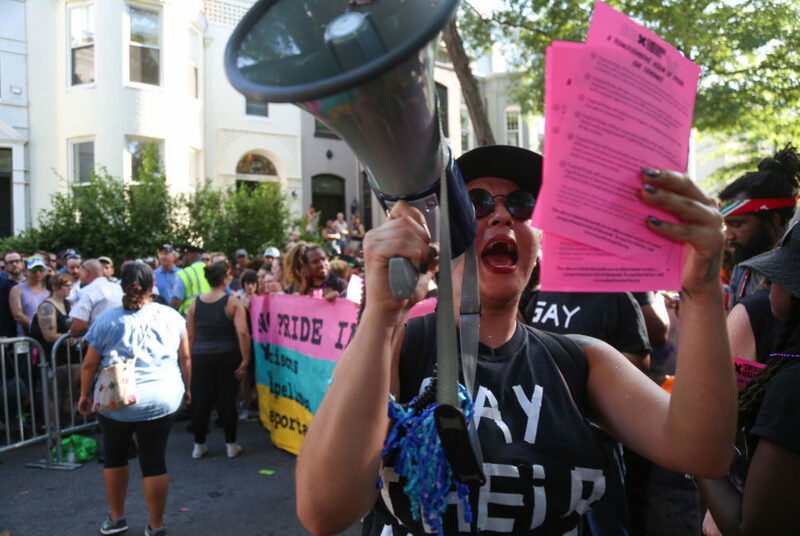 Protesters from the group No Justice No Pride caused the Capital Pride Parade to change routes at least twice after blocking the parade on P Street Saturday. 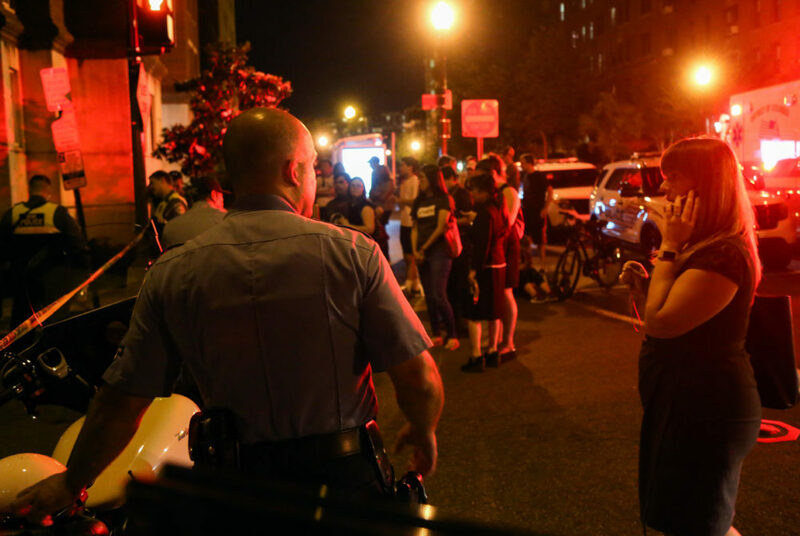 A 36-year-old man was taken into police custody early Friday morning after a more than eight-hour-long standoff in a 21st Street building. 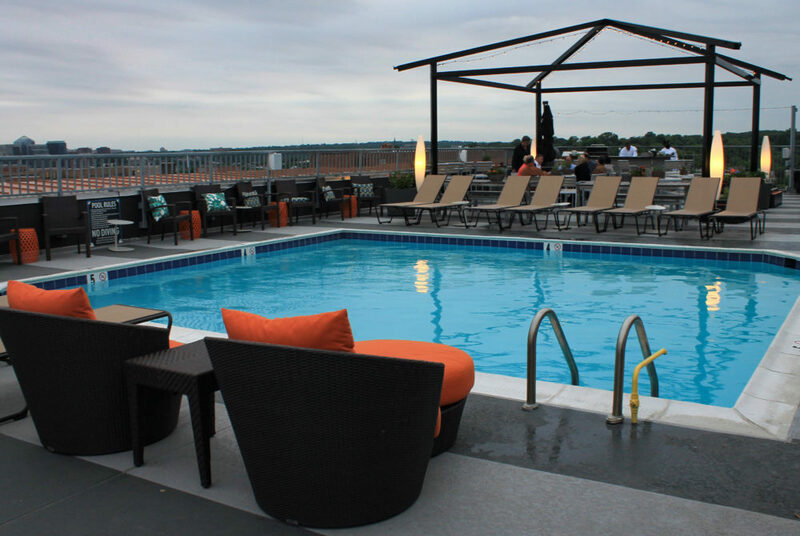 Preparing for a D.C. summer means staking out shady spots, cranking up the air conditioner and most importantly – finding a pool to cool off in. 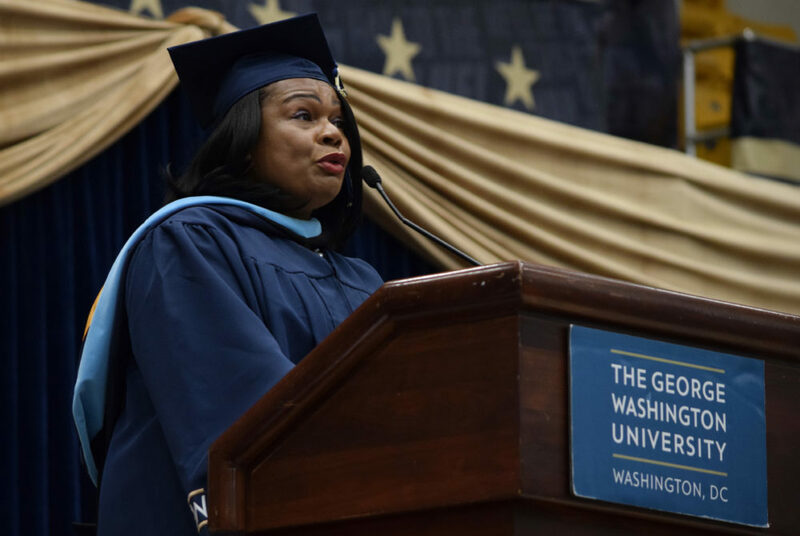 On Saturday morning in the Smith Center, speakers told graduates in the Class of 2017 to welcome their diversity, transform educational paths for their students and embrace discomfort. 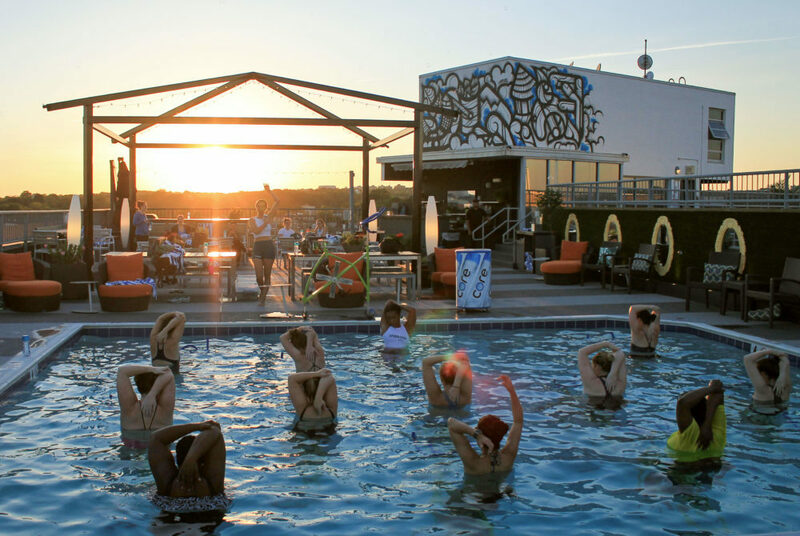 A new aqua cycling studio atop a Dupont Circle hotel lets you work out, without sweating it out, in a refreshing rooftop pool.